Andrew Plympton was President of St Kilda Football Club from 1993–2001. He has a distinguished business career and brings considerable financial management skills to the Board. He is a past National Secretary and International Governor of International Etchells Association, a Life Member International Etchells Association and a previous World Champion and three times Australian champion in the Etchells class. 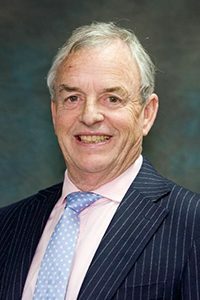 He is a Member of the General Committee Royal Brighton Yacht Club and a Member of the Clubs Royal Sydney Yacht Squadron, Royal Brighton Yacht Club, Cruising Yacht Club of Australia, Sorrento Couta Boat Club. He was elected to the Australian Olympic Committee Executive in May 2009. He is also Non Executive Chairman of ASX listed Beyond Sportswear International Limited. Mr. Plympton was appointed a Director of AdEffective in February 2009. Mr Huang, through an associated entity, is the majority shareholder of Anyware, and has been the Managing Director of Anyware since 1997. In 2014, subsequent to Anyware’s acquisition of Harris Technology business from Officeworks, Mr Huang was appointed Managing Director and CEO of Harris Technology. 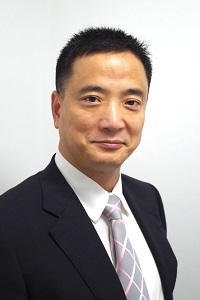 Prior to his roles at Anyware and Harris Technology, Mr Huang worked for Hewlett Packard Australia as an R&D engineer. Mr Huang holds a Bachelor Degree in Engineering from Zhejiang University, China; a Graduate Diploma in Computer Systems Engineering from Swinburne University; and a Graduate Certificate in Marketing from the University of Melbourne. 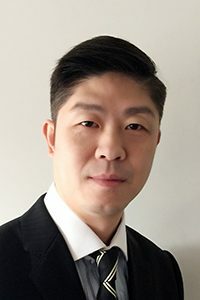 Mr Xu holds a Diploma in Mechanical Engineering from the Shanghai Aviation Technology Institute, and studied Engineering for four years from TongJi University. He has served as Business Director of Anyware Corporation Pty Ltd (Anyware) since 2012. Mr Xu is also a shareholder of Anyware, through his associated entity AZA International (Aust) Pty Ltd.
Sijin (Howard) Chen is the managing director of Ultra Imagination Technology Pty Ltd., owner of the dynamic, fast growing lifestyle tech brand “mbeat.” Recently mbeat has expanded sales into the US market after establishing their Australian and New Zealand retail operations through Harvey Norman, Officeworks and multiple online stores. Mr. Chen has a strong background in and deep understanding of electrical and IT products; he holds a Masters of Microelectronics degree from Griffith University, and is a member of the Institution of Engineers Australia. 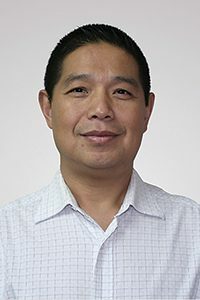 Prior to the completion of his Master’s degree, Mr Chen worked as a system design engineer with Quanta Computer (Shanghai), the global leader in laptop and hardware manufacturing after graduating from China Jiliang University. 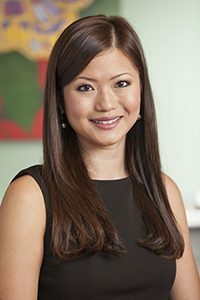 Alyn Tai is a practising lawyer and Specialises in the areas of corporate and commercial law, and the provision of company secretarial and legal counsel services to ASX-listed entities.